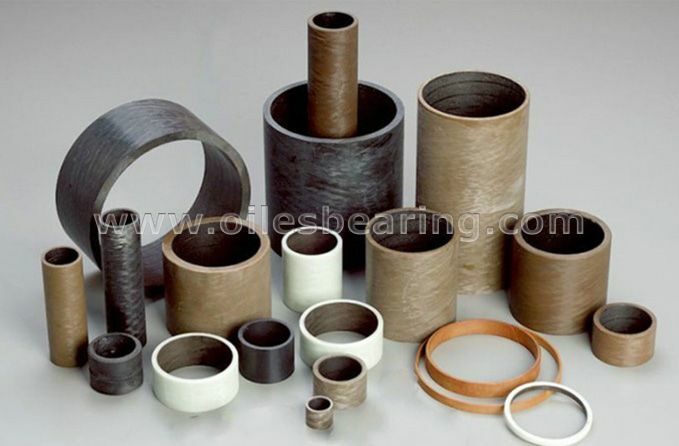 PVB Bearing make PVB012 stainless steel backed PTFE lined bearings which are available in a wide range of standard dimensions. 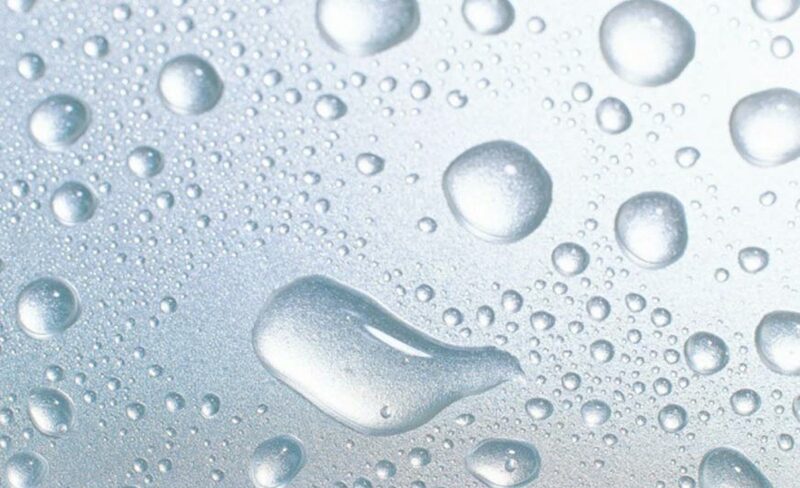 It offers improved corrosion resistance for chemical industry. 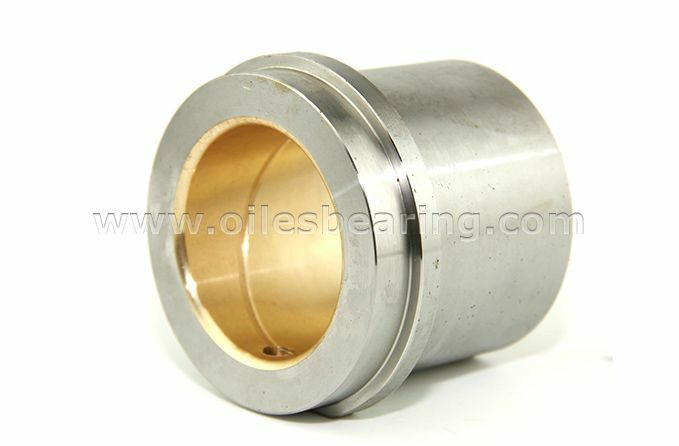 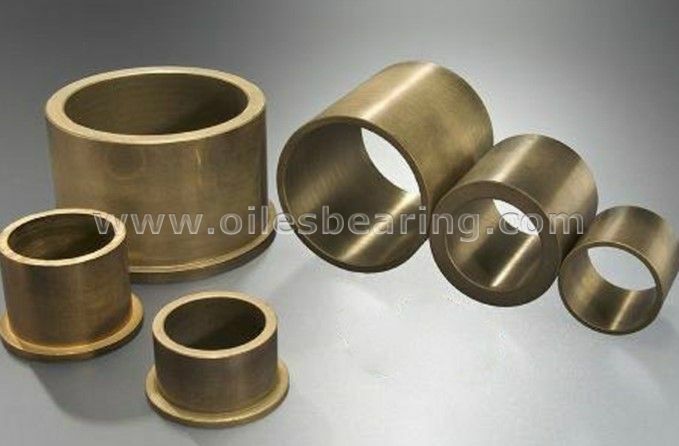 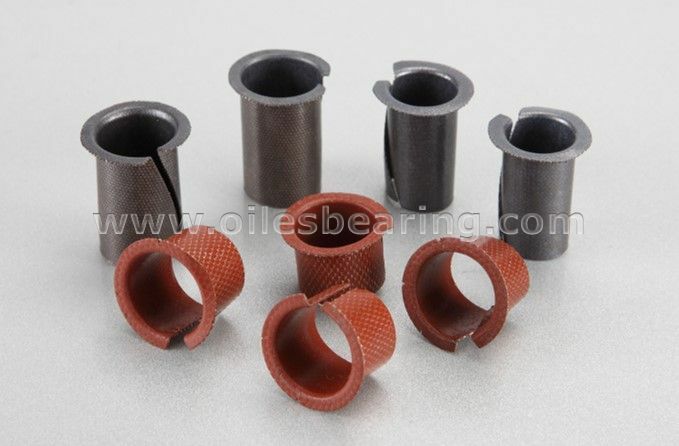 Aluminum Bronze Bearing with SL4 or White PTFE has very good performance of anti-corrosion which is widely used in water, marine industry and offshore equipment and etc.